Managing sleep in menopause is a lot tougher than some would have us believe. Heck going through ‘the change’ is a lot tougher than some would have us believe. It can be a frustrating, exhausting, emotional rollercoaster; so much more than a simple case of hot flushes. Among the many symptoms that menopause holds is a lack of sleep – this symptom is often overlooked with often dangerous consequences. Why? Well, as the experts will tell you, getting enough sleep is crucial at any stage of our lives. It strengthens our immune systems, it gives us more energy and focus and it helps us to be happier, more thoughtful people. Staying rested improves our relationships, our careers and our attitude towards life. While being sleep-deprived can lead to us feeling anxious and depressed, more prone to illnesses like colds and flu plus more serious conditions like diabetes and heart disease. 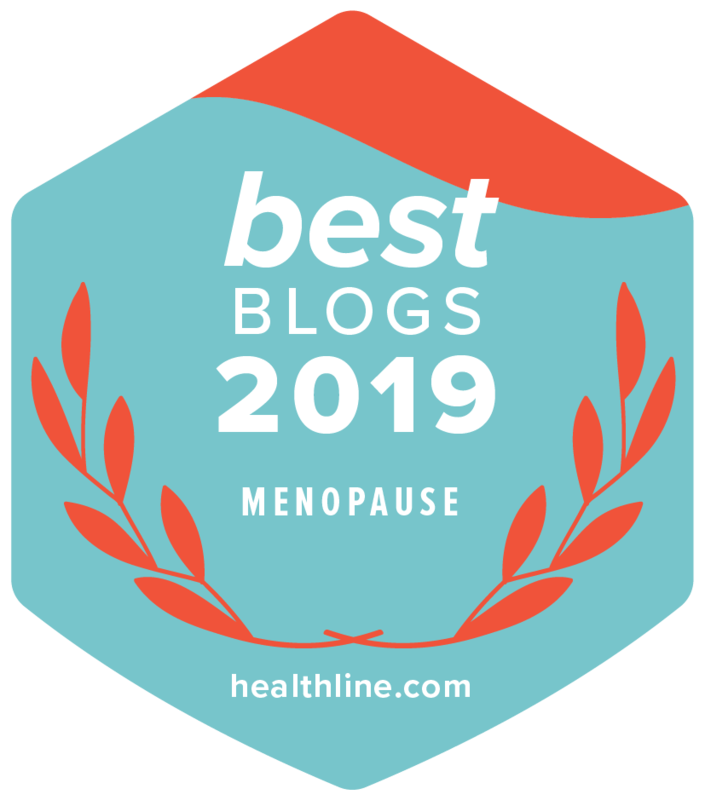 Menopause is a challenging enough time for our bodies and our minds so it’s important to stay as well-rested as we can in order to better handle the transition. Of course, this might be easier said than done. Because even if you’ve slept soundly for years, you might suddenly find yourself suffering from insomnia during perimenopause and menopause. Maybe it’s due to the decline in sleep-promoting hormones like estrogen and progesterone or maybe it’s because other symptoms – night sweats, anxiety and so on are keeping you wide-eyed when you should be sound asleep. In any case, it’s a pretty tricky situation to suddenly find yourself in. Luckily, there are some ways in which you can improve your sleep during menopause. Investing in the right equipment is really important. So many of us sleep badly because of too-soft mattresses or lumpy pillows, or any other number of bed-related issues. It only winds up giving us a bad back and an even worse mood come morning. We invest so much in other aspects of our health. We shell out a small fortune for gym memberships, yoga retreats, spa days and more. We also splash the cash for beauty, leisure and entertainment purposes. Yet few of us are willing to spend on something that’s so vital to our health: our sleep. No matter what age we are, we should be sleeping on the right foundation. But especially during menopause, when we find ourselves hot and bothered at night – and not in a good way – we should find ourselves sleeping on something that’s as comfortable and cooling as possible. Get that sorted, and you’ll save a fortune on air con expenses! One of the cheapest and easiest ways to sleep better during menopause is to regulate your body temperature. If you’ve invested in the right equipment, you’re already well on your way! You can also take measures like having a cold shower before bedtime. In fact, a warm bath can also help; because even if the water itself is warm, the cool air you’ll feel upon emerging is refreshing in itself. Baths are also a great way of relaxing the body and mind before sleep… bonus! Make sure to sleep in lightweight clothes (if anything!) and avoid heavy duvets to keep you as cool as possible while you get your snooze on. You might have quite a healthy diet anyway but to help your sleep during menopause, there are a few extra dietary considerations to bear in mind. One is to avoid overly spicy or acidic foods (especially cooked tomatoes) as these can trigger hot flashes. Instead, minimise their onset by eating foods that are rich in soy. Also, avoid nicotine, caffeine and alcohol whenever possible… but especially before bedtime. There are also certain sleep promoting foods you can enjoy before bed; among them are bananas, kiwis, almonds and sesame seeds. These foods contain magnesium (which helps us to feel nice and calm), and potassium (which acts as a natural muscle relaxant). Plus, they’re just really tasty snacks! These are just a few of the ways in which you can start getting a better sleep during menopause. But there are plenty more… like keeping a journal or meditating to handle your anxiety or using a sleep mask to prevent too much light from disturbing your slumber. So next time menopause is keeping you up all night, try these tips out for size. Start getting the rest you deserve and wake up to a healthier more positive you come morning!